The Association of Australian Convention Bureaux’s (AACB) latest analysis of international bids won, bids lost and the bid pipeline shows the potential for global trade as its members secured 154 international business events that include an exhibition on the forward calendar, with a further 75 yet to confirm their exhibition requirements. It is estimated that 125,000 international and 74,000 domestic delegates, potential buyers, will meet in the exhibition halls of these events. “International exhibitions play a significant role in enabling global trade and stimulating Australia’s economy. They offer a platform for Australian small to medium enterprises to promote their goods and services to export markets on home soil,” said Andrew Hiebl, CEO of the AACB. “Almost half of the international association conventions won have a confirmed exhibition. Without the strategic bidding activities of convention bureaux, these opportunities would simply not occur in Australia. Administrative and Support Services (1 in 20). Karen Bolinger, AACB President, emphasised the importance that business events play in enabling commercialisation and trade within these industries. “Business events enable opportunities for commercialisation by bringing together scientists and researchers with private enterprise and investors. Resulting new products and services then increase national productivity. 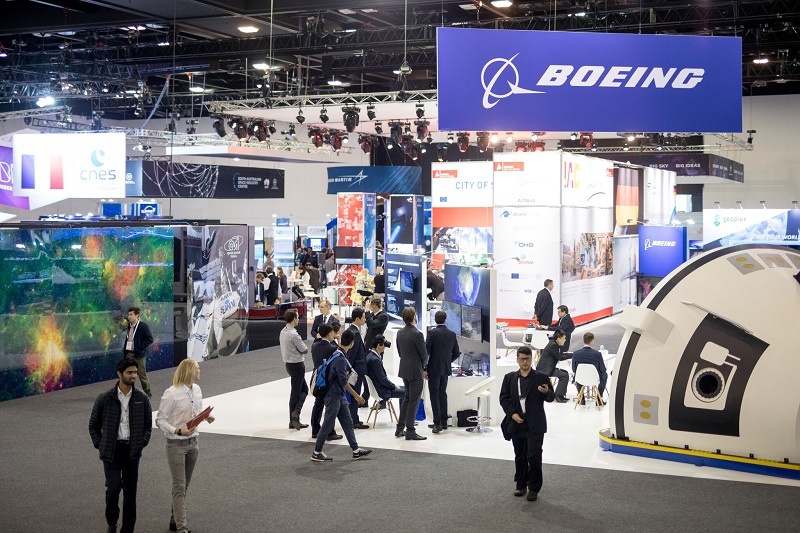 In the last few months, significant international exhibitions accompanied conventions such as the 68th International Astronautical Congress (Adelaide), The World Conference on Carbon 2017 (Melbourne), and The International Conference on Machine Learning (Sydney). Hiebl said that the losses are still a concern, however, the bid pipeline shows tremendous opportunity. “Unfortunately, Australia is still missing out on this significant opportunity for connecting with global industries. Through these international bid losses, 94 exhibitions will now be held in countries other than Australia, putting access to basic trade opportunities out of reach for many Australian SMEs.